DoorDash is looking for a Strategy & Operations Manager to help grow & manage the DashPass subscription business. 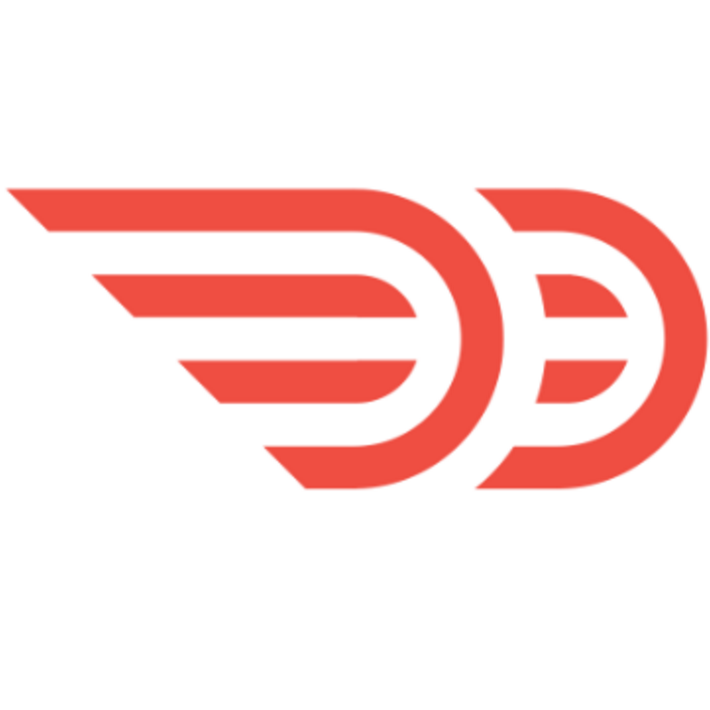 The Strategy & Operations team is responsible for the strategic development & growth at DoorDash. In this role, the Strategy & Operations Manager will work to define the value of a new initiative, run & refine experiments to drive subscription growth. You will dive into data to explain performance at the lowest level of detail, build tools that allow teams to scale their work 10x, & work side-by-side with external teams to develop the future of the subscription product.